Internet based phone calls are just as high definition as many landlines, and in fact, are often more clear than other phone services. 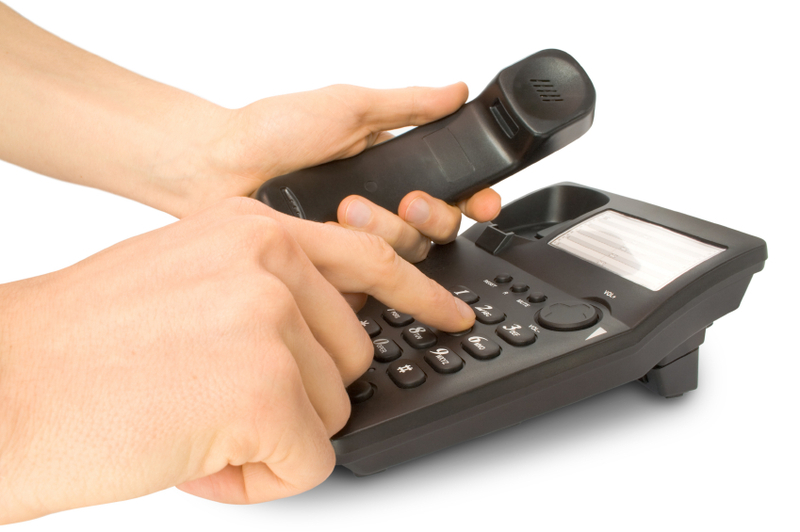 Phone equipment designed for business is more robust than any consumer products. Using your cell phones as a cheaper alternative to hosted phone systems gives your business the impression of being a small-time operation. Hosted phone systems can link calls to personal mobile phones and remote office locations. It’s also important to consider that if your power goes out, you won’t lose your phone service. Because the hosted phone system is located in the cloud, problems in your local area are avoided and often, callers won’t even know you’re having difficulties onsite. 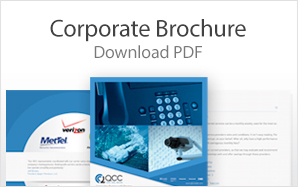 Hosted phone systems are cheaper, more flexible, and more robust than traditional phone systems. If you wait for a problem with your existing system to occur, it may be too late. Falling behind the current technology is not an option when you’re trying to grow your business. 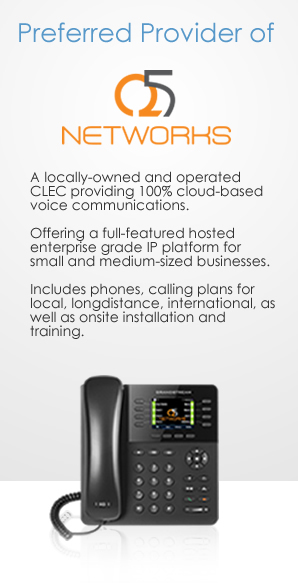 Hosted phone systems keep you ahead of the competition. Order your hosted phone systems for Maryland, Virginia, D.C., Pennsylvania, and more at QCCUSA.com. This entry was posted in Business Telephone solutions and tagged hosted phone systems, pbx by Web DEV. Bookmark the permalink.